Each member of the GreenTech management team has over 25 years of experience in the energy field. Together they have implemented 5,000 projects since founding the firm in 1994. We provide turnkey services, from audit and design to installation and facilitation of rebates. We are vendor-neutral an d always on the lookout for new energy-efficient technology for use in various markets and applications. We have the manpower and technology to conduct detailed, accurate audits. We use propriety state-of-the-art software programs to engineer a plan that best meets the customer’s lighting needs while providing the fastest possible payback. 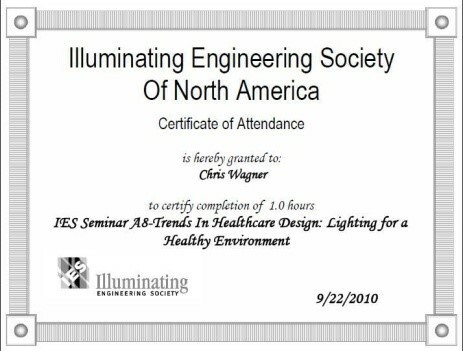 We have a detailed understanding of lighting industry standards as well as equipment capabilities and costs. We closely track utility and state energy incentive programs, and can help our clients take full advantage of all sources of funding. We will also facilitate project financing to find the best rates and most favorable terms. We use experienced in-house staff for installation to assure quality control, and all staff are trained and certified in OSHA safety methods. We know how to schedule and implement an installation around our customers’ hours of operation, assuring that we do not disrupt their workflow in any way. Our strong emphasis on customer service assures the project is delivered on time, on budget and always to the customer’s satisfaction.